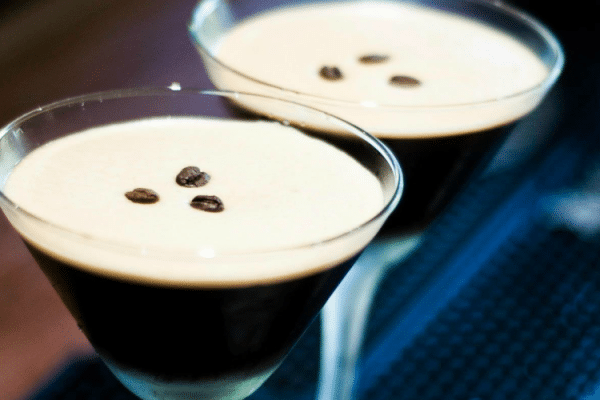 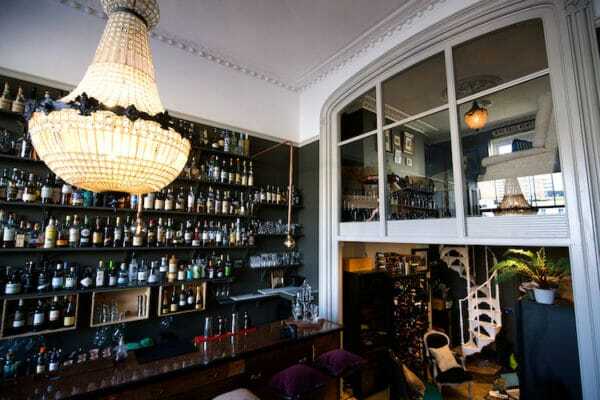 Hordes of hedonists felt inspired to sip potent tiny tipples in boutique bars and secret snugs. 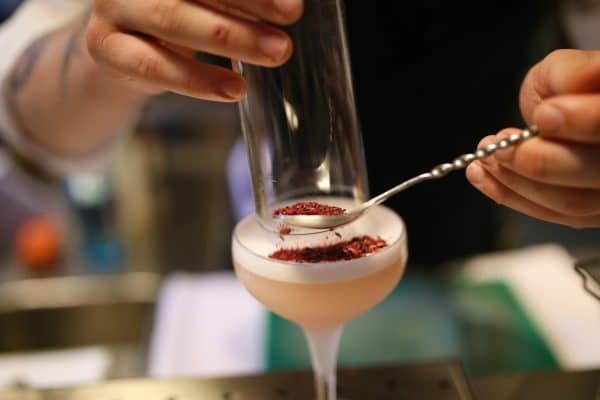 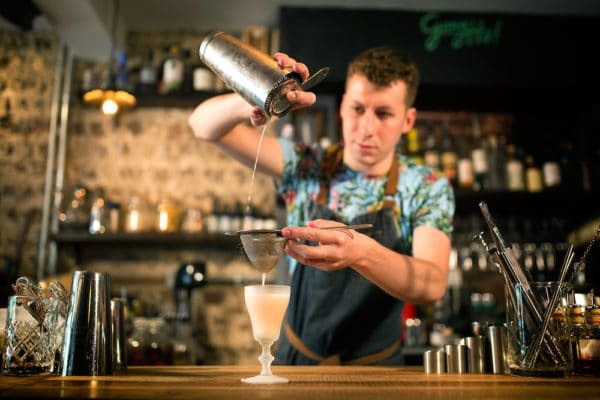 Shouting about the best cocktails Brighton has to offer is a mixed chalice, since delivering unto them notoriety can turn your best-kept secret into a city hot spot. 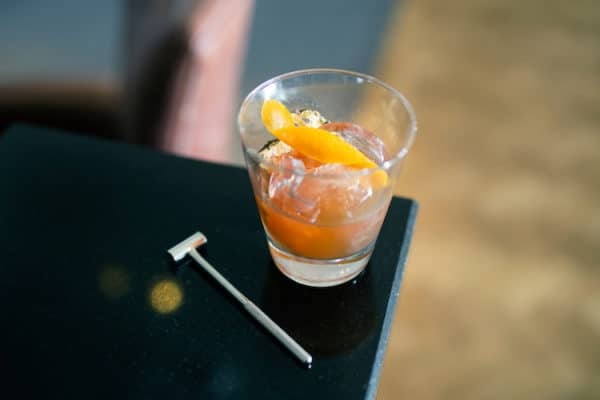 Still in the spirit of generosity (or perhaps under the influence of a generous amount of spirits) you voted. 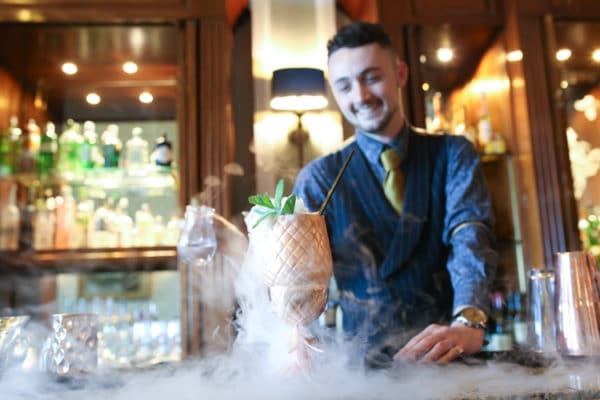 Brighton Gin sponsors the Best Cocktails Brighton category in the BRAVO awards 2019. 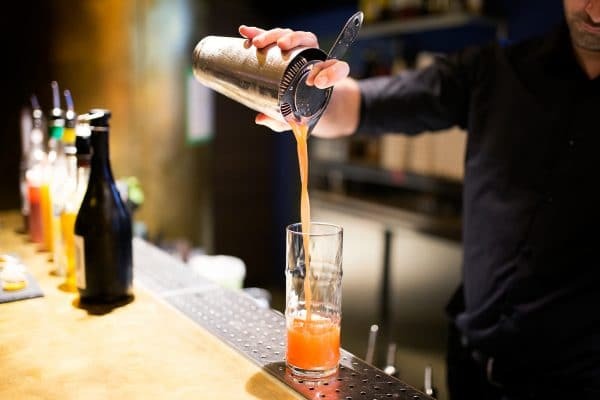 Here’s who left you stirred, not shaken. 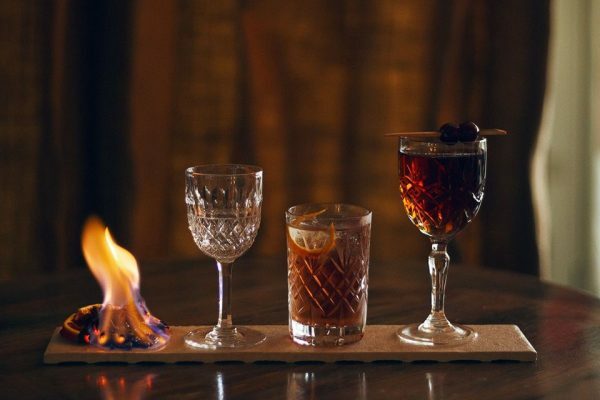 When it came to picking the Best cocktails Brighton is serving; you valued authenticity and integrity above the brouhaha of sparklers and innuendo-based names. 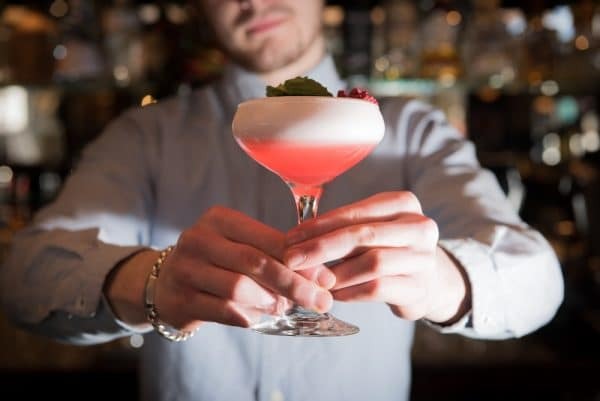 Winner of Best Cocktails, Plateau believes in starting with the finest quality ingredients, the most respectful methods of preparation and relaxed, unpretentious presentation; you declared it the perfect mix. 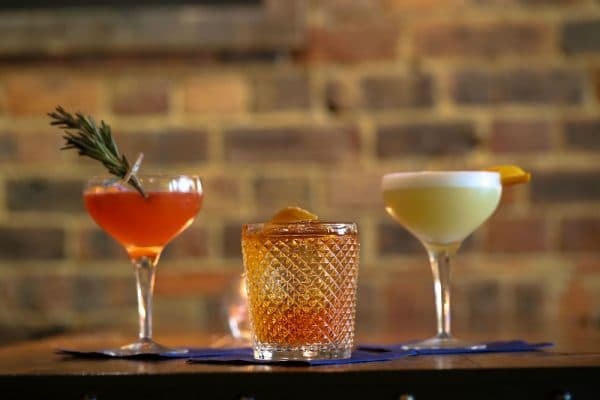 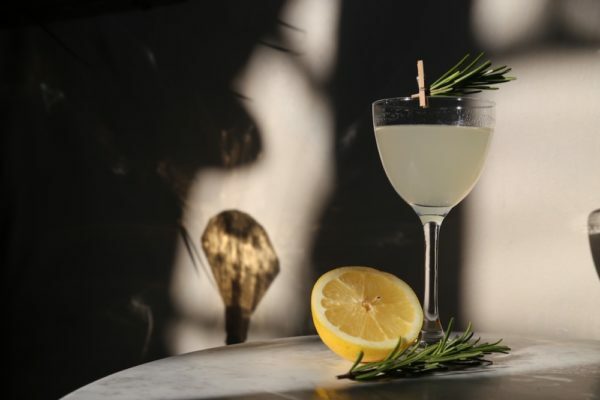 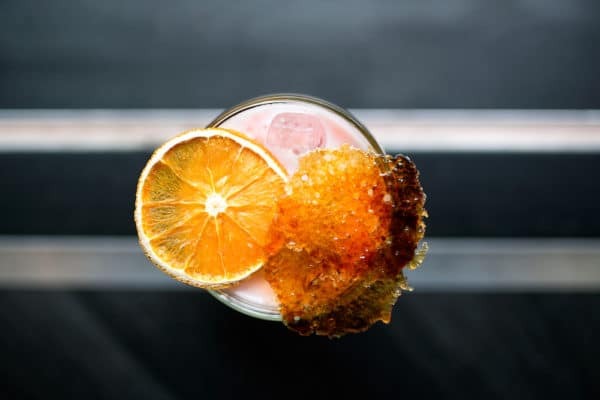 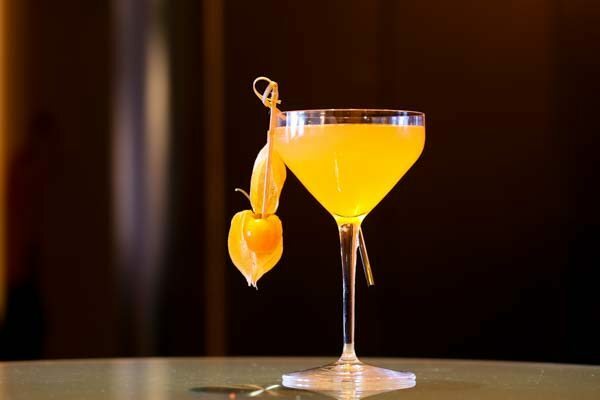 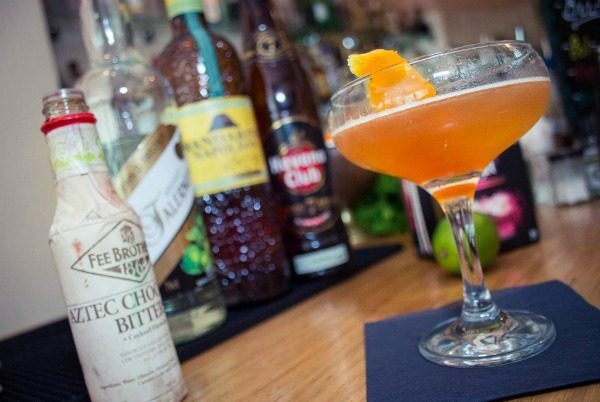 Winner of Best Cocktail in the BRAVO 2018 awards and holding strong in second place this year is The Plotting Parlour. 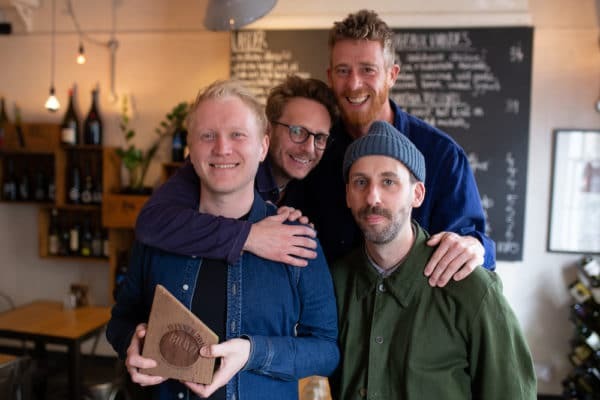 While the cat is most definitely out of the bag about "one of Brighton's best-kept secrets", it is nice to know success hasn't gone to their heads (unlike their cocktails). 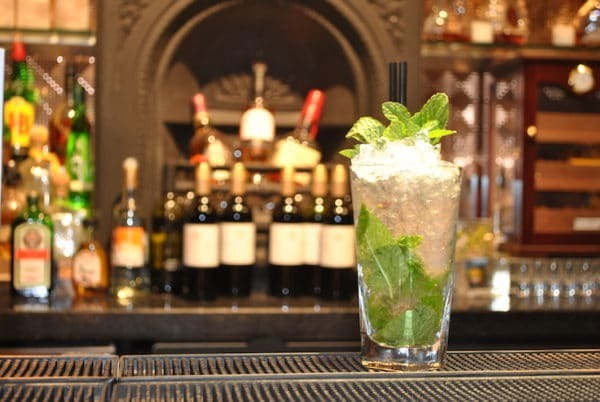 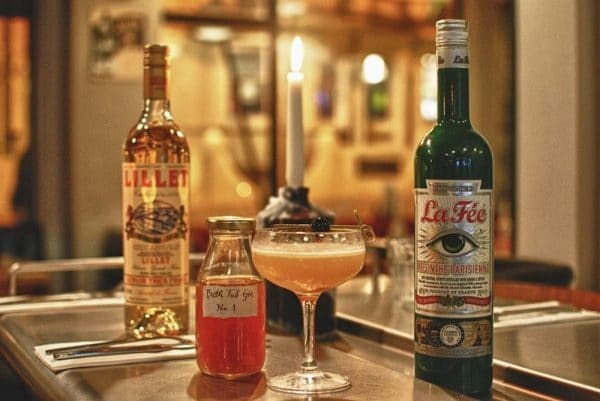 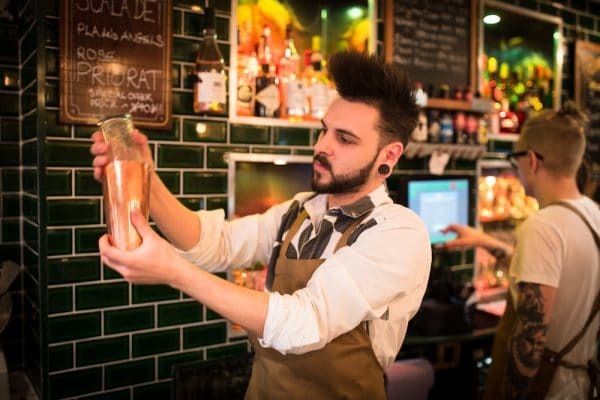 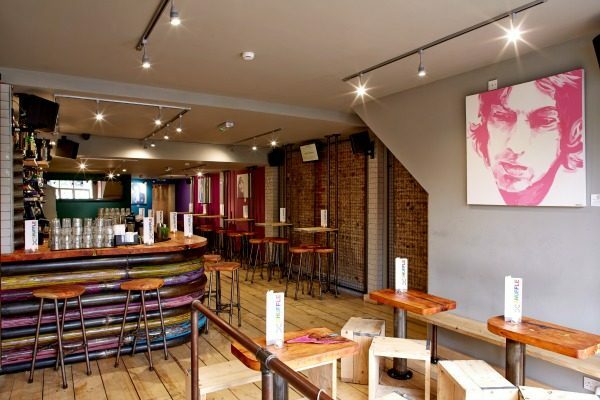 New to the 2019 BRAVO's L'Atelier du Vin hasn't made getting onto the Best Cocktails Brighton list easy for itself, having been purposefully hidden away behind a secret door and even taking a hiatus during the BRAVO's to relocate. 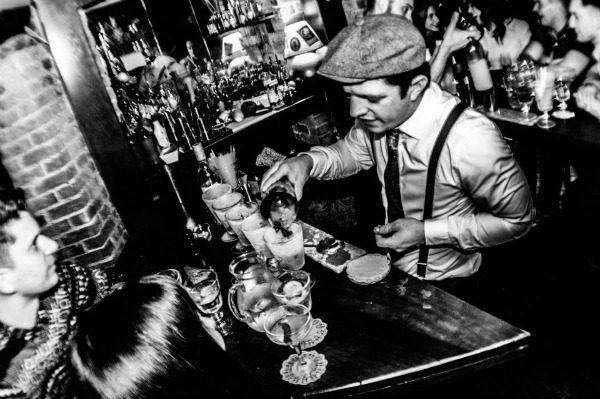 Despite this, your lust for cocktails made with rare and prohibition strength spirits to authentic historical recipes had you on them like bloodhounds.